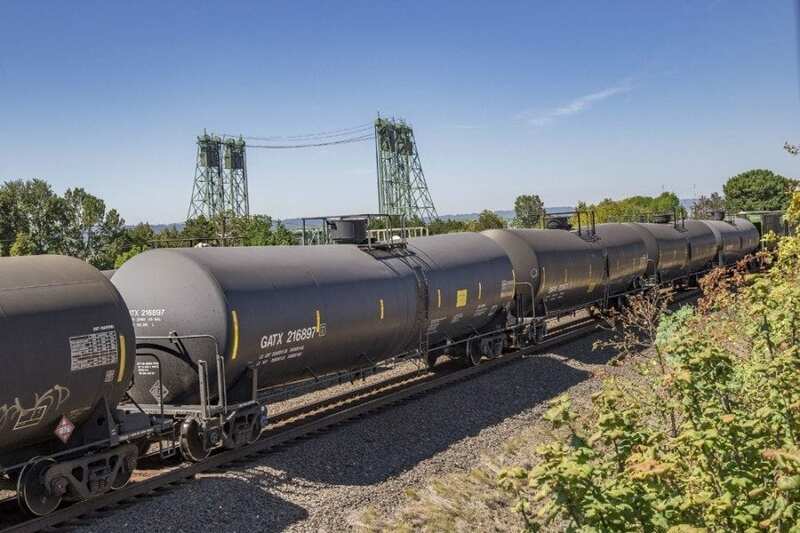 VANCOUVER — The Washington State Supreme Court has ruled in favor of the Port of Vancouver in suit regarding the Port’s lease with Tesoro-Savage’s planned Vancouver Energy oil-by-rail terminal. The suit, brought by three environmental defense groups, alleged that Port of Vancouver commissioners had violated state environmental laws in 2013 when they granted a lease for the proposed oil terminal before garnering an environmental impact statement. If approved, the Tesoro-Savage oil terminal would be the largest oil-by-rail project ever constructed in the United States, carrying up to 360,000 barrels of crude oil each day to the Port of Vancouver from the Bakken oil fields in North Dakota through the Columbia River Gorge. The oil would then be held at the Vancouver terminal before making its way to the Pacific Ocean for transport via ships on the Columbia River. The much-disputed oil terminal project has drawn from scores of local residents, regional Native American Indian tribes and environmental rights groups, who argue that bringing that much crude oil through the Columbia River Gorge and along the Columbia River — especially from the Bakken region, which has been linked to several oil-train explosions in the U.S. and Canada — is a safety and environmental disaster in the making. The project, which began in 2013, is still awaiting approval from the state’s Energy Facility Site Evaluation Council (EFSEC). The case reached the Supreme Court of Washington State after two lower courts, including the Washington State Court of Appeals, dismissed the environmental groups’ case against the Port, ruling that the lease did not limit the Port’s choice of reasonable alternatives and was, therefore, not in violation of SEPA. Washington State Supreme Court Justice Mary Fairhurst wrote the majority opinion with Chief Justice Barbara Madsen and justices Charles Wiggins, Steven González and Susan Owens concurring. Justice Debra Stephens wrote the dissenting opinion, with justices Sheryl Gordon McCloud and Mary Yu, along with Associate Chief Justice Charles W. Johnson concurring.